From the wide-open skies of volcano Mount Teide right down to the splendid beaches and everything in between, this sub-tropical paradise contains unique plants, flowers and wildlife that will delight you. And with great bars, cafés, restaurants, and nightclubs, the nightlife here will impress the hardest clubbers. Tenerife is the largest of the Canary Islands – and the most popular among holidaymakers, attracting legions of tourists every year who love nothing more than to sun themselves on its pristine beaches and enjoy its vibrant nightlife. But Tenerife is so much more than bars, beer and sunburn; the island also boasts spectacular scenery, is home to Spain’s tallest peak – Pico del Teide – and boasts a rich cultural scene with vibrant festivals and events. In other words, there is so much to see and do during a trip to Tenerife, and the island offers plenty of fun for the whole family. 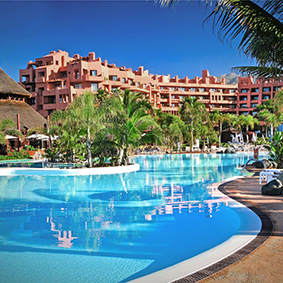 When choosing somewhere to stay on Tenerife you may want to opt for somewhere down south, such as the popular resort destination of Playa de las Americas or the upmarket Costa Adeje, with its luxury hotels and trendy boutiques. El Médano, on the south-eastern coastline, is also a charming choice, with a more authentic Canarian feel and amazing beaches. Alternatively, if you want plenty of culture, turn your gaze to the north of the island and opt to stay in the capital, Santa Cruz, with its restaurants, shops, art galleries and picturesque botanical gardens. While you may want to spend a large portion of your holiday relaxing on the beach or frolicking in the waves, make sure to squeeze some of Tenerife’s many other attractions into your itinerary. Head to the dramatic Pico del Teide and ride the cable car to enjoy truly panoramic views of the archipelago; enjoy hours of watery Thai-themed fun at Siam Park; and don’t miss out on a trip to Loro Parque, with its amazing animal shows and impressive collection of parrots. Alternatively, if you would like to see local marine mammals in their natural setting, book yourselves onto a dolphin and whale watching trip, guaranteed to provide you with an unforgettable experience. For something even more novel, why not take a guided tour of Cueva del Viento, the fourth-largest volcanic tube in the world, an awe-inspiring labyrinth buried beneath the earth. The official currency of Tenerife is the Euro. How long does it take to fly to Tenerife? A non-stop flight from London to Tenerife takes approximately 4 hours 25 minutes. What is the time difference in Tenerife? There is no time difference between the UK and Tenerife. 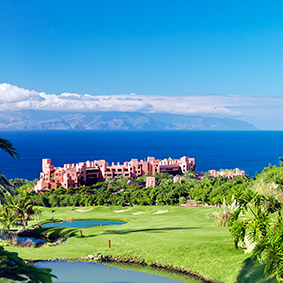 Tenerife is an amazing holiday destination all year round, thanks to its subtropical climate and glorious weather. 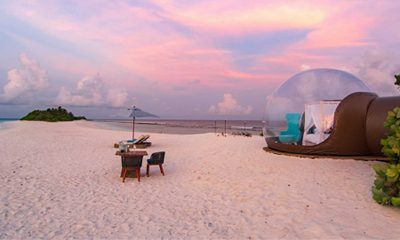 The summers are hot and the winters are mild, one of the reasons for the island’s popularity as a winter getaway for sun-starved Brits. 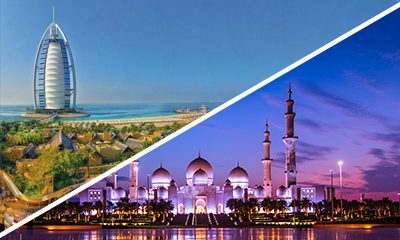 While airfares can be quite reasonable throughout the year, you may want to avoid the island’s high season, which runs from November to March and, instead, visit during the months of May, June and July. The official language of Tenerife is Spanish (Castilian), though the dialect and accent are more similar to those of South American countries and the Caribbean, rather than mainland Spain. 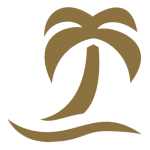 An iconic branded hotel meets an iconic set of islands off the North Western coast of Africa. 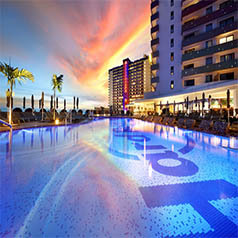 Completely renovated, a highly unique and inspiring holiday awaits with a stay at Hard Rock Hotel in Tenerife. Whether you’re planning a soothing spa hotel break or searching for a romantic wedding venue, this hotel has everything you are looking for – and more. 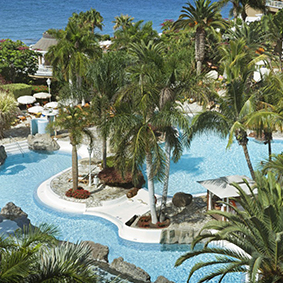 For a sun-kissed Tenerife holiday spent in the lap of luxury, book a room at the iconic Iberostar Grand Hotel Mencey. 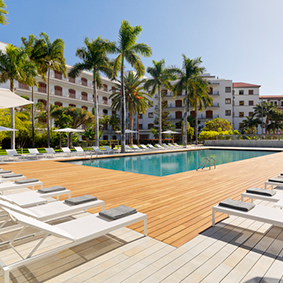 Located on the turquoise shores of the Atlantic ocean, the Gran Hotel Bahia del Duque provides luxury accomodation for the entire family. August in Tenerife, like most European countries represents the hottest month of the year with an average temperature in the mid 20s. 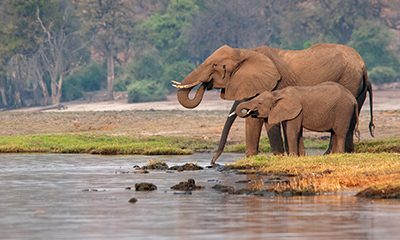 The coldest month is in January and the wettest being in December, meaning tourists tend to avoid the winter months. 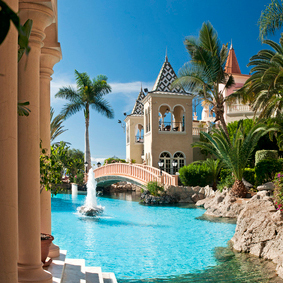 The summer is a great time to visit Tenerife with long hours of sunshine and warm sea temperatures.